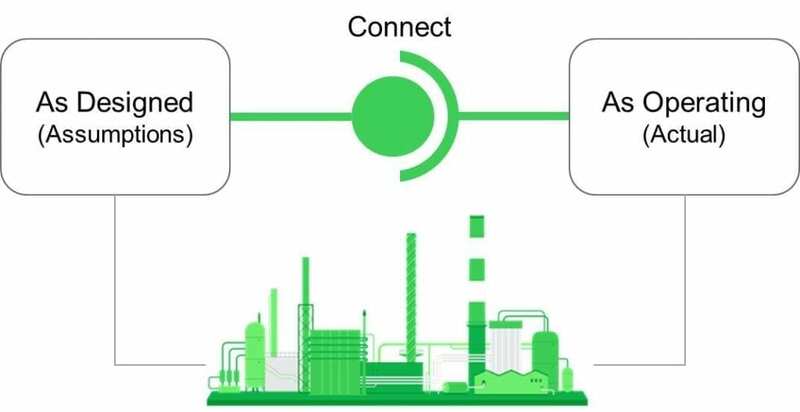 In today’s “Connected” world more and more “Industrial Things” are being connected through the “Internet” – the Industrial Internet of Things (IIoT). 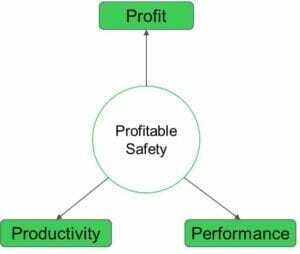 But when it comes to the world of process safety, high hazard industries have traditionally done everything to keep the safety systems (often the last line of defence) as separate, independent, unconnected and certainly as far away from the internet as possible. So what does the IIoT mean to the world of process safety? Can the IIoT open up a world of opportunity? Well, for one, I am not advocating for a moment that you connect your safety instrumented systems to the Internet. But I do see a world where the use of IIoT can be applied to improving process safety productivity, process safety performance and ultimately deriving additional profitability from process safety. The way to achieve this lies in the digitization and simplification of two key areas – risk management and operations management – and the everyday integration of the two. 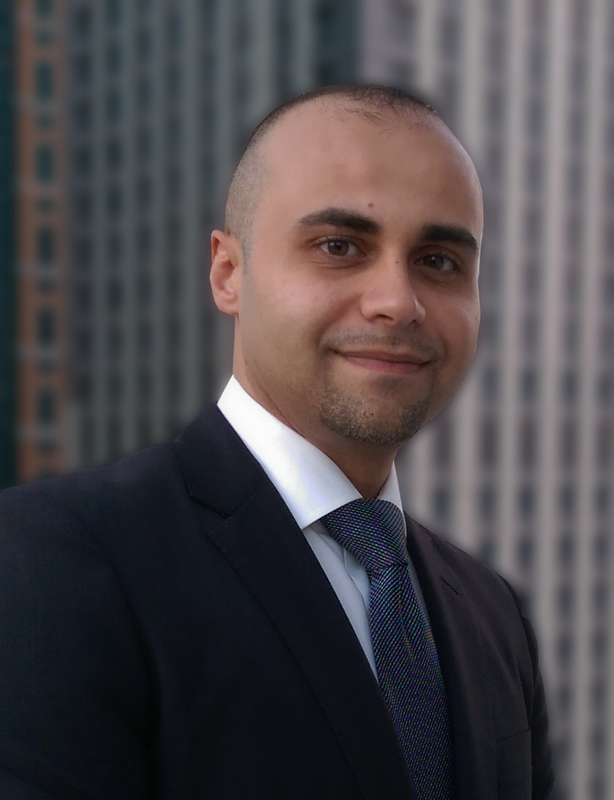 The use of IIoT tools and techniques represents tremendous potential to do things smarter and faster. Getting your organisation on the path to profitable safety where everyone can make better, more informed operational decisions is an area of opportunity. Harness digitization to drive profitable safety throughout your organisation. Digitize the front end safety design data and assumptions (PHA, HAZOP, LOPA, SIL/SIF Calculations, SRS etc.) into a digital database that makes safety critical design information consistent, quick to find and easily usable. 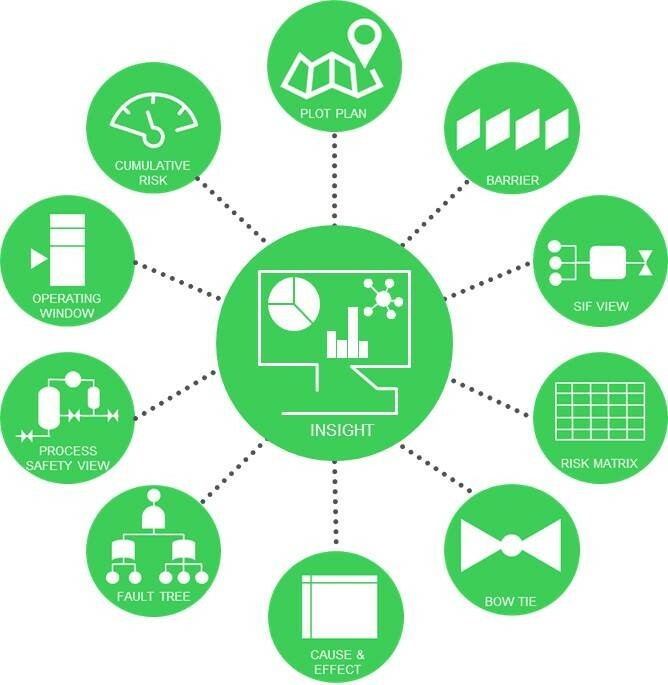 Use analytics and expertise to create meaningful and actionable insight from disparate data and systems. Compare actual “as-operating” conditions e.g. demand rates, test intervals, time in bypass against “as-designed” assumptions to identify potential gaps in Instrument Protection Layers (IPLs) and see what the real-world impact is to your operational safety integrity. 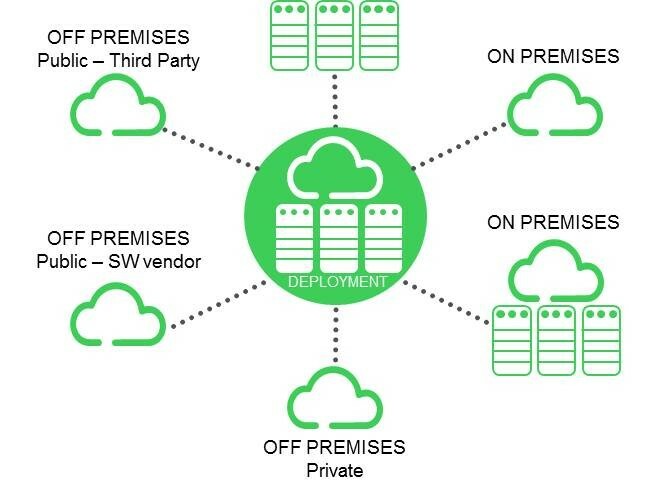 Consider the cloud as a central rallying point and means to reduce the infrastructure and deployment cost of safety tools, applications and data (but only where and when it makes sense). Drive transparency throughout the organisation and remove the traditional barriers and silos within departments, management structures, assets and or fleets of assets. Consider the use of a digital twin (a virtual model of the physical asset) to define, create, test, maintain and support the safety systems in a virtual environment. This pairing of the virtual and physical worlds allows analysis of data and monitoring of systems to head off problems before they even occur, prevent downtime, develop new opportunities and even plan for the future by using simulations. Use the digital twin in an ‘offline’ mode to run what if scenarios, determine potential elevated risk levels etc. 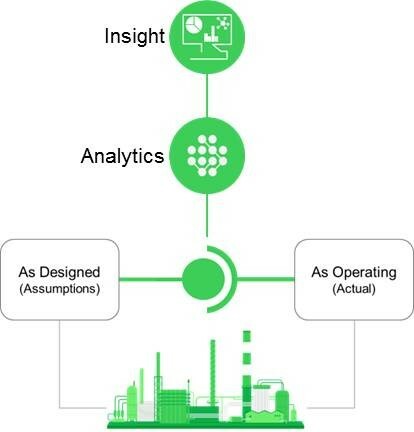 IIoT has the potential to be transformative when applied correctly to process safety and there are instances where IIoT tools and techniques can deliver profitable safety. While many organisations run their operations looking through the rear view mirror (they have lots of data that tells them about the past) IIoT has the potential to dramatically help with understanding past, present and future operational risk levels and performance. Key to success is to focus on simplicity – ensure that IIoT supports everyday operations to support timely decision making, improve decision making consistency and to drive profitable, safe operations. You may also be interested to read this related white paper: “Five Steps for Enhancing Industrial Process Safety through IIoT and Digitization”: IIoT opens the door to forward-looking perspectives on safety that accurately predict when safety risk factors will exceed accepted thresholds. This paper provides guidance for leveraging IIoT tools and techniques to deliver industrial safety in a profitable manner. Amazing post on IIoT. I must say I have read quite a few posts on Industrial Revolution 4.0 but this is the best one I have come across so far. I work for an IoT app development company and currently we are exploring into developing apps for IIoT and this post was surely of a big help for me. Thanks a lot. Hi James, Thank you for taking the time to comment on my blog and glad you found it helpful for your IIoT app development. Very well written article. Practical and informative.